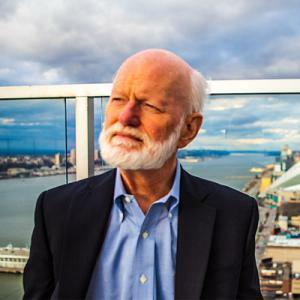 RANCHO SANTA FE, CALIFORNIA, UNITED STATES, December 6, 2018 /EINPresswire.com/ -- CUTV News today announced the world’s #1 Leadership Thinker and #1 Executive Coach Dr. Marshall Goldsmith will be a featured guest on CUTV News Radio. Dr. Goldsmith is an authority on helping successful leaders achieve positive, lasting change in behavior for themselves, their people and their teams. 30 years ago, no CEO would admit to having a coach. Today, Dr. Goldsmith is the author or editor of 35 books, which have sold over two million copies, including New York Times bestsellers MOJO and What Got You Here Won’t Get You There. If you search “Helping Successful Leaders” on Google, of the first 500 entries are links to Marshall Goldsmith. Dr. Goldsmith has worked with over 200 major CEOs including Frances Hesselbein (Girl Scouts) to Alan Mulally (Ford). To date, nearly 2,000 people have been trained in Dr. Goldsmith’s coaching process. Dr. Goldsmith says the best leaders want to work on being a role model. Did I do my best to make progress toward achieving my goals? Did I do my best to fully engaged? Dr. Goldsmith’s daily question process can help you keep track of what's most important in your life to achieve positive long-term change and improve yourself as a leader, friend, family member. 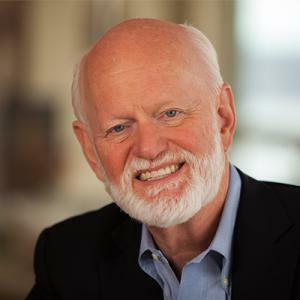 CUTV News Radio will feature Dr. Marshall Goldsmith in a two-part interview with Jim Masters on December 10th at and December 17th at 2pm EST.